With the recent announcement of the new Xbox 360 Slim, it’s highly likely that a few gamers out there are going to feel the need to pick up a new system. Doing so doesn’t have to mean leaving behind your gamertag, saved games, and media content, though. There are several ways to transfer your files over to your new Xbox. The Transfer Cable is probably the simplest way to transfer everything you've accumulated on your hard drive over to a new drive or system. 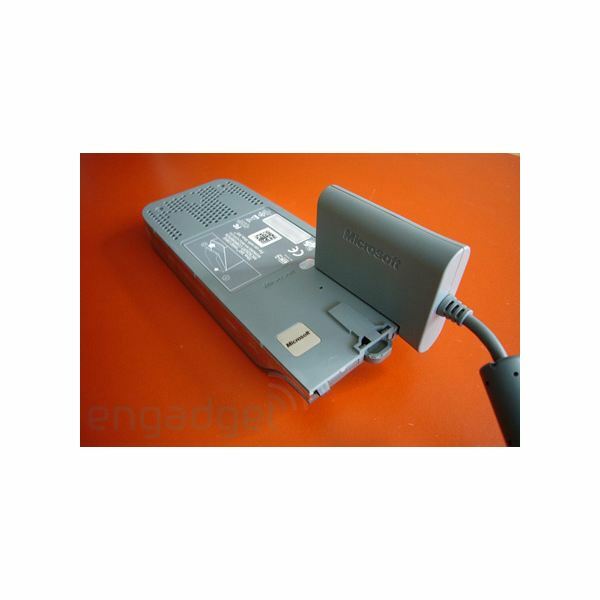 Before you get started, you're going to need to pick up an Xbox 360 Hard Drive Transfer Kit. You can find them at most electronics retailers, and there's a good chance you can even find a used one at your local game store if you look hard enough (most people trade them in after a single use). You're also going to need both your new system or new hard drive and the drive from which you're transferring all of your files. Once you have everything, the process is fairly simple. Put the new hard drive onto your system, or hook up your Xbox 360 slim. Connect the Transfer Cable to your old hard drive. Plug the USB end of the Transfer Cable into the system to which you wish to transfer your files. Once everything's hooked up, power on your console. A message will pop up asking if you'd like to transfer the contents of your hard drive, select "Yes" to start the transfer. Select your new hard drive, then select "Start" to begin your complete transfer. Your transfer can take up to several hours depending on the amount of data you're transferring. You can also move select pieces of content by selecting your transfer cable as the destination instead of your new hard drive. If you don’t want to pony up the cash for a Transfer Cable, and you happen to have a USB flash drive 16GB or smaller lying around, you can transfer your files for free. The process is just a bit more tedious. 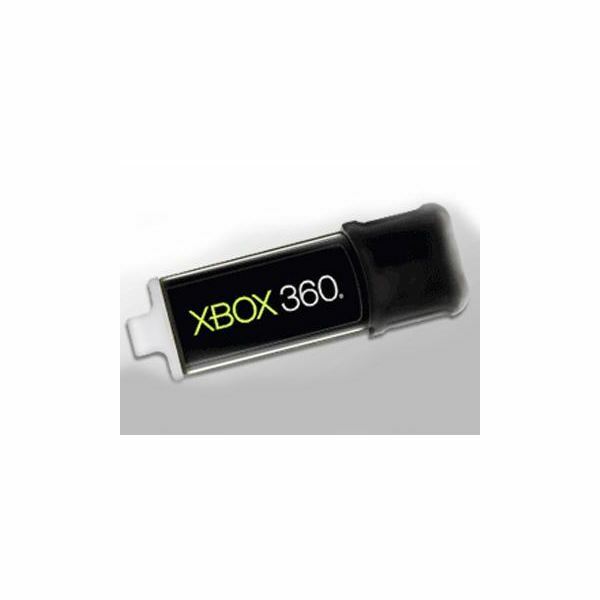 Plug your USB drive into your Xbox 360. Go all the way to the right to the "Settings" tab, then select "System Settings." Scroll down and select your USB drive. 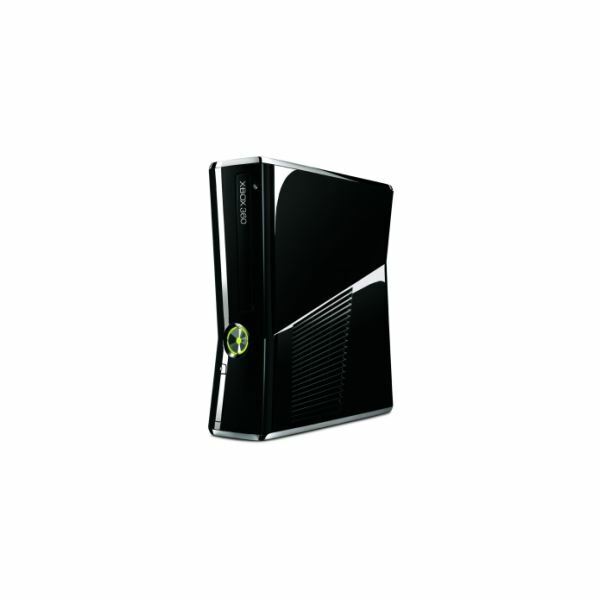 You’ll need to configure your drive to work with Xbox 360. You can either completely format the drive for your console to use or choose to utilize only a portion of it through the "Customize" option. Once the drive is configured, you can begin to move your files over. To do this, head back into the "Memory" menu inside "System Settings" tab. Select the category of content you would like to copy. Select the individual game save, song, movie, or other piece of content you would like to move. You can choose to copy or just move your content to your flash drive. Copying leaves the content on your original hard drive as well as a copy on your USB drive, moving completely removes it from your hard drive. Select the option you prefer, then select the USB drive. Your content will be copied or moved. Repeat this process for every piece of content you wish to transfer. 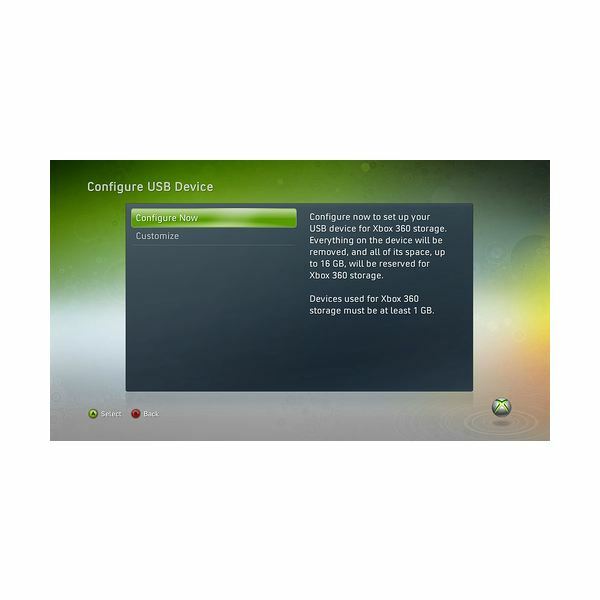 Once you have everything you want on the USB drive, either swap out your hard drives or plug your USB drive into the new Xbox 360. Then, re enter the memory menu, and manually transfer each piece of content off of your USB drive. The USB Memory Unit method is far more tedious, but can save you a few bucks if you already own a USB drive. It’s also a good opportunity to evaluate the items you’ve got on your hard drive. Chances are, if you haven’t played a game or watched a movie in over a year, it’s probably safe to skip transferring it to your new system.